Conversion rate optimisation – We go beyond driving heaps of traffic to your website. We will not only attract your target market to your page, but we also make sure that they want to stay. With the latest technology, we can tap into the data on your telephone calls, emails and website clicks to determine useful improvements to your website and increase your profit. Display Ads – On top of the traditional word-based PPC ads, we also create attractive visual advertisements, to spark your customers’ interest. We can also create dynamic video marketing content to strengthen the communication of your brand message. From full-scale television advertisements to smaller video spots, we have the capacity to develop quality videos that can engage your consumers. Google Shopping Ads – These small but powerful product listings help to attract more consumers to your website. They provide all the essential information to the customers who are directly searching for products and services just like yours. Target your ideal consumers, and give them the information they need. Remarketing – Our powerful remarketing strategies will ensure customers will see keep on being exposed to your brand message so that your brand will be remembered. 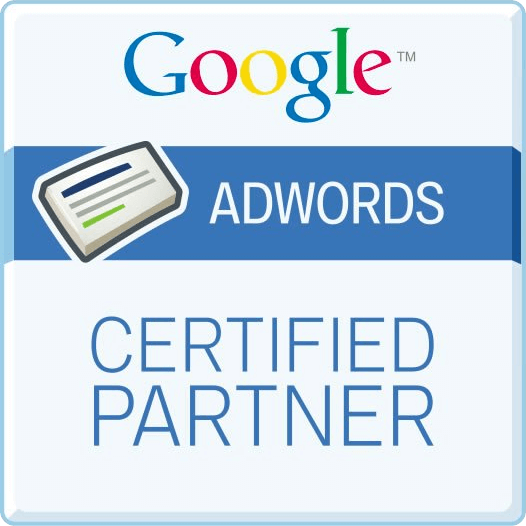 If you are interested in implementing our SEO PPC services for your business, contact SEO Sydney to discuss your website today! 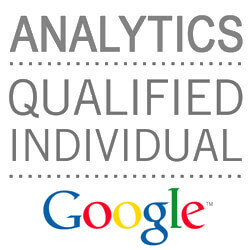 We also provide other SEO Sydney Services for you and your business.